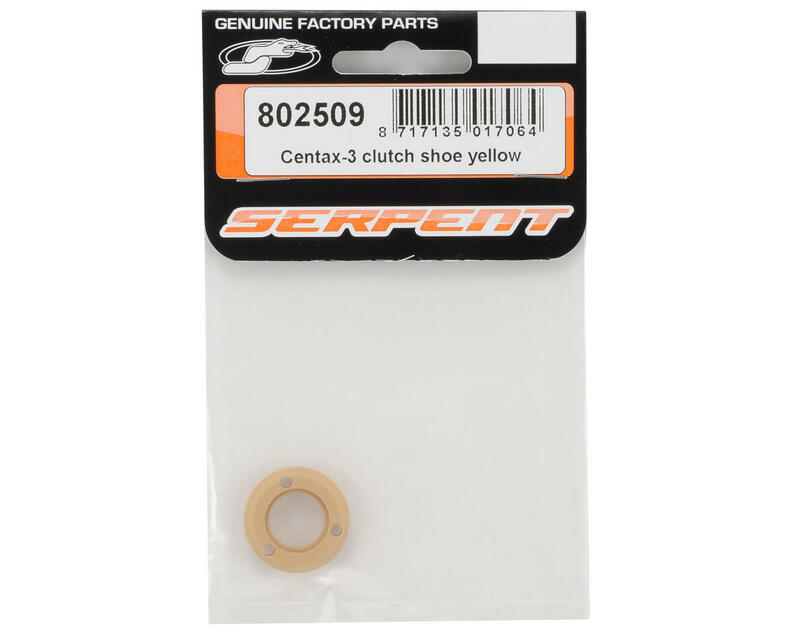 This is a optional Serpent Centax-3 Clutch Shoe, and is intended for use with the Serpent 710, 720, and 733 vehicles. This clutch shoe is made from a material that reduces clutch slippage, allowing more power to get to the wheels. 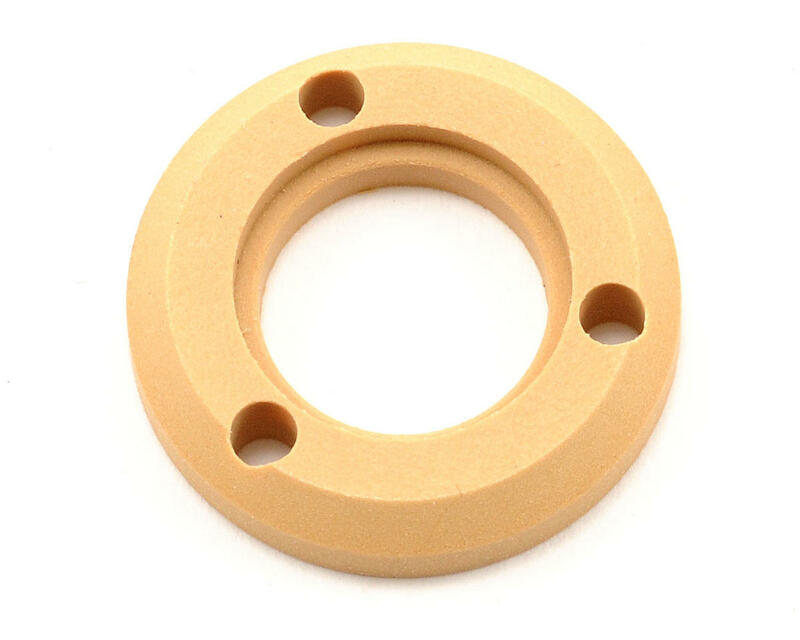 This creates a more efficient performing clutch system but will cause the engine to work harder making this clutch ideal for high-power engines.